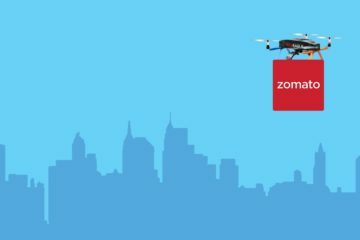 India’s First Global Application- The Zomato Story ! It was a very pleasant evening and I was out with my friends. We decided to go out for dinner at a very renowned restaurant. It was situated on out-skirts of the city and hosted few of the finest cuisines you can manage to get throughout the city. We made a reservation to the place at around 8pm. Incidentally, we reached half an hour late to the restaurant and when we asked for our place; they informed us that currently there is no vacant seat and we might have to wait for another hour or so before we can have a place. We got really furious arguing how could it possibly happen when we made an advanced booking. Anyhow, we waited till there was a place for us, for 1.5 hours exactly. We made our orders and the food arrived in next 10-15 minute. We were shocked to see the quality of the food served; as if the leftover of the day were just passed on to us after some garnishing in order to give it a better appearance. We could not tolerate this anymore and we called up the manager to lodge a complaint. We got infuriated and got up to leave the place when suddenly the person sitting at the table next to ours stopped us and mentioned: “Do write a review of your experience at the restaurant on Zomato to prevent other customers from facing the same.” We left the place. We emphatically wrote a review of the restaurant at Zomato and were surprised to see the number of people who either seconded or supported our review. The sort of response we received on our review was like a bolt from blue. 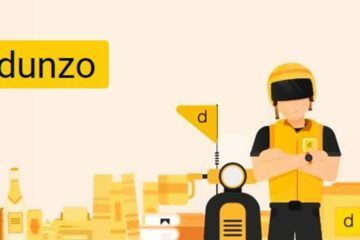 Zomato, for all those who have not come across it yet, is an online restaurant search and discovery service which provides information on home delivery, cafes, and restaurants along with menus, photos, reviews and contact details for credibility. It was started by two Indian Institute of Technology, Delhi alumni Deepinder Goyal and Pankaj Chaddah in the year 2008 as Foodiebay.com. Deepinder was born and brought up in Punjab and fits perfectly into ‘You can take food away from a Punjabi but you cannot take a Punjabi away from food’. He recalls how the idea of Zomato originated from him waiting daily for the free-delivery menu cards at lunch time. It was burning down a substantial part of their free time daily and hence he decided to avert off all the trouble by providing everything online. In initial phase, it was just a website which displayed menus of restaurant, reviews and recommendations. 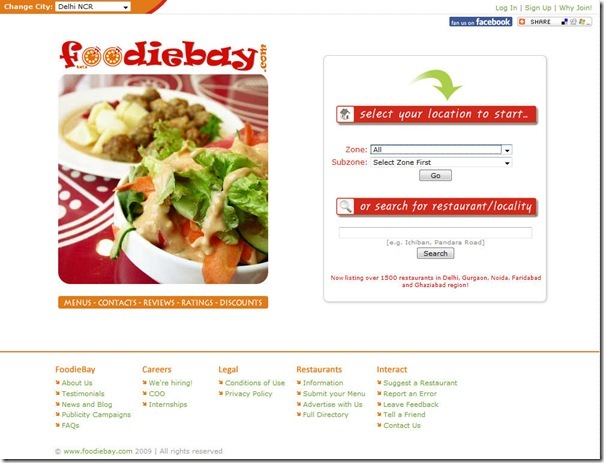 In November 2010, Foodiebay.com was renamed as Zomato.com (interestingly, only because it rhymes with tomato!). The next step was to make the website more accessible. It was then that the decision to come up with a Smartphone based application was made and Zomato application was developed and made available for Google’s Android operating system. Now there was a need of money in order to expand the business. In August 2010 in its first round of funding, Zomato raised US$1 million from Info Edge (India). 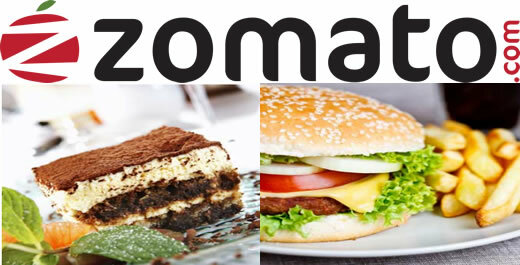 Again in September 2011 in its second round of funding, Zomato raised of US$3.5million from the same investor. In year 2012 in its third round of funding, Zomato raised another US$2.5 million. In early 2013 through its fourth round of funding, Zomato raised worth US$10 million from Info Edge. With this, Info Edge was holding a stake of 57.9% in Zomato. 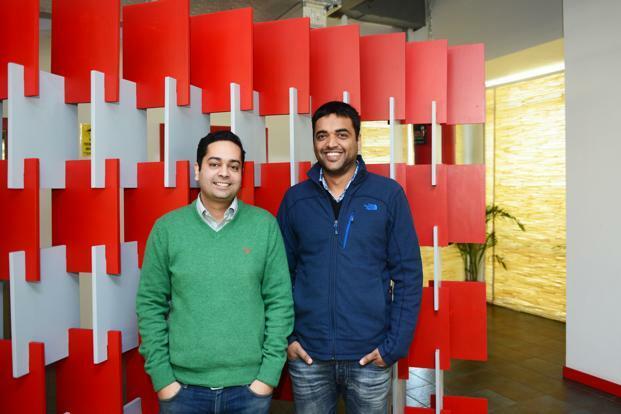 In November 2013 in yet another round of funding, Zomato raised US$37 million from Sequoia Capital and Info Edge. In November 2014, Zomato received a fresh round of funding of US$60 million jointly led by Info Edge (India) Limited and Vy Capital and Sequoia Capital. By now, Zomato has raised a total funding worth US$113 million. Simultaneously, company was focusing on expansion plans. It was running successfully in Delhi NCR, Mumbai, Bangalore and Pune. Zomato launched coverage in other three major cities of India Chennai, Hyderabad and Ahmedabad by 2011. Also, Zomato launched applications for iOS, Windows Phone and BlackBerry devices. 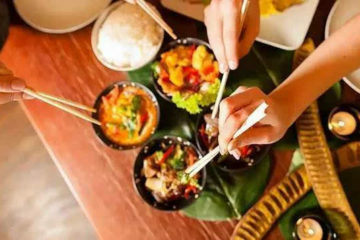 Moreover, Zomato expanded beyond Indian borders by launching its services in Dubai, UAE in September 2012.This triggered a series of expansions into Sri Lanka, Qatar, United Kingdom, Philippines, South Africa, New Zealand, and Turkey. Subsequently, Zomato made its first acquisition by buying New Zealand’s ‘Menu-mania’ in July 2014. 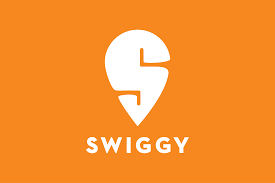 Succeeding, the company started growing its base in Europe and acquired online restaurant firms ‘Lunchtime.cz’ from the Czech Republic and ‘Obedovat.sk’ from Slovakia for a combined $3.25 million. 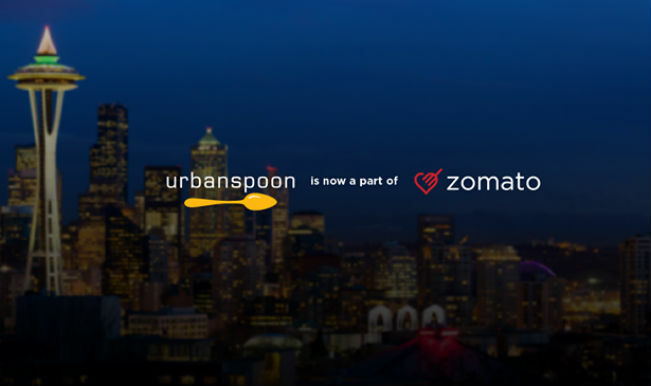 More recently, Zomato acquired Seattle-based food portal ‘Urbanspoon’ in January 2015. 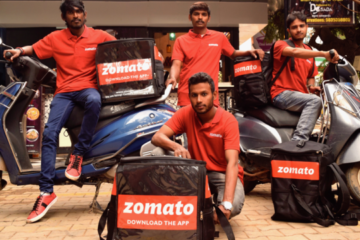 Within 7 year of Zomato’s envision, company has marked its presence in 22 countries and covers more than 1 million restaurants. Well! Zomato is no mood to retard its growth and is hoping be at par with global players present in North America. “We recently launched in Toronto and are receiving tough completion already. Yet we are hopeful and ready to compete through the quality and completeness of the information we provide; something unique to us and which differentiates us from rest” says Deepinder in an interview with Mint. The company is developing strategy to invest $50 million more in US market and get into the game. Undoubtedly, Zomato has evolved itself to be India’s first global application and yet does not wish to sit back and relax. 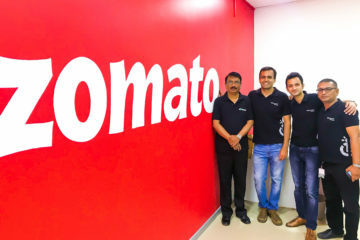 Techstory team wishes success to Zomato in all its future endeavors! Next ArticleMarket Listing in India To Get Better For Startups ! 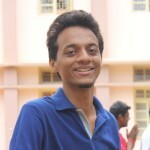 Amit Kumar Tiwari is pursuing graduation from NIT Trichy, India. Amit is passionate about startups, entrepreneurship, technology and writing ! He can be reached at amit@techstory.in!